We bring to market innovative and environment friendly product. 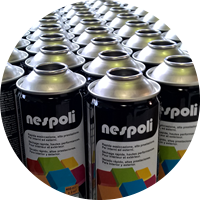 New paint spray Nespoli Green PERFORMANCE® is an innovative high-quality acrylic paint with natural solvents. 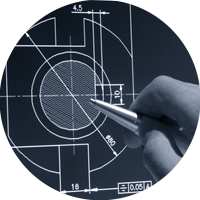 The company is respectful to the environment and pays a lot of attention to waste management and sicurity. 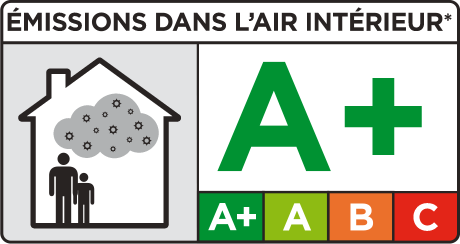 The entire Nespoli range has an A+ certification according to the French regulation published on 25 March 2011 regarding a mandatory labeling of emission classes.